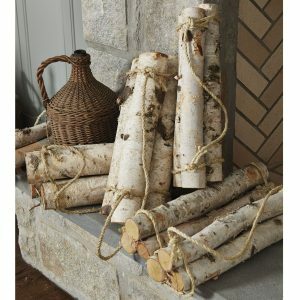 Today’s post is ALL about the design appeal of birch logs. 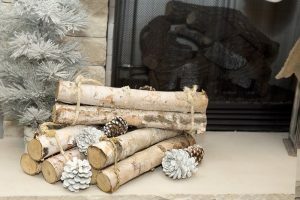 They’re a trend everywhere in rustic home, and I plan on bringing them to my beach side escape this Christmas! 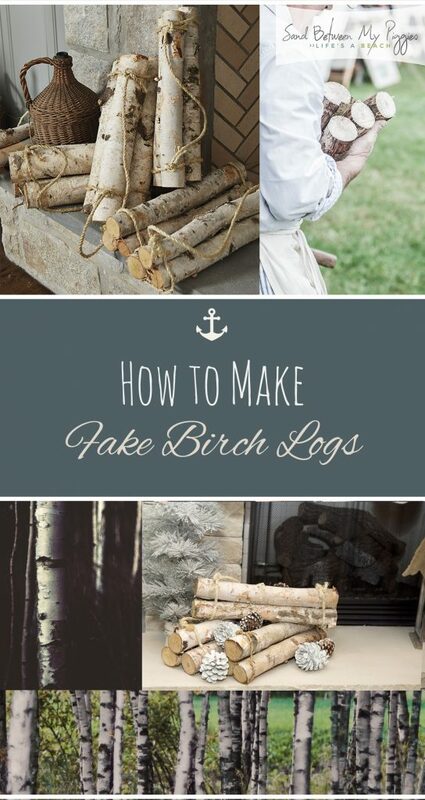 Of course, you could purchase your own birch logs, but I prefer to make myself a few fake logs, that could pass as the real thing! 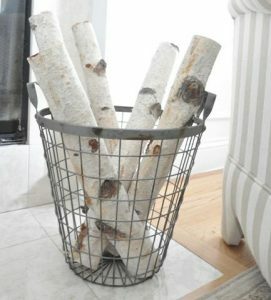 I’m all about reusing, and I love that these logs will look just as terrific for years to come. Step One: Cut your pool noodles to the length that you wish your fake logs to be. Use a pair of scissors to cut the noodles to the desired size! Step Two: After your noodle has been cut, wrap craft paper around it to measure, and then cut, leaving a little room. Crinkle the kraft paper so it creates a “weathered” look. Use a hearty helping of Kraft Glue to secure the paper to the foam noodle. Step Three: Finish the edges! Trace the outline of the end of your noodle, and attach cream cardstock. Attach it with Kraft Glue. Step Four: Next, clump up the tissue paper and sporadically attach them to the pool noodle. Hint: these are the branch “knobs” so space them as you see fit! Step Five: Cover the entire log with a layer of kraft paint. Even the ends! This will make it easier to color and design the look of the tree branch. Let dry before moving onto the next step. Step Six: Water down a bit of your grey craft paint, so it looks slightly off white. Cover your entire project with this paint mixture. Step Seven: After your grey wash has dried, make a brown wash (use the same method as you did above!) 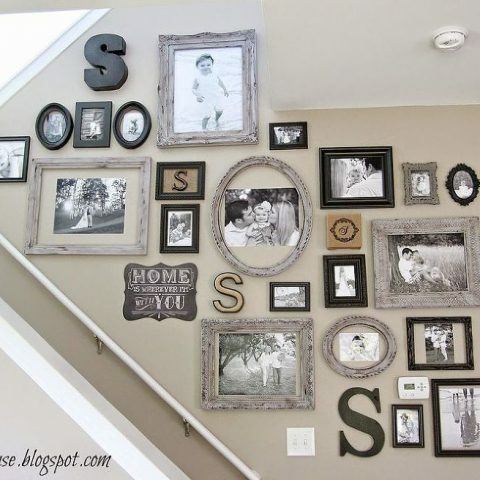 Paint your entire long with this mix! Step Eight: Once your previous layer has dried, break out the grey wash and paint subtle “stripes” on your log. Wait to dry. Ta-da! That’s it! Wasn’t it way easier than you would have thought?